The Poem Farm: Book Birthday for a Maker Book! Book Birthday for a Maker Book! 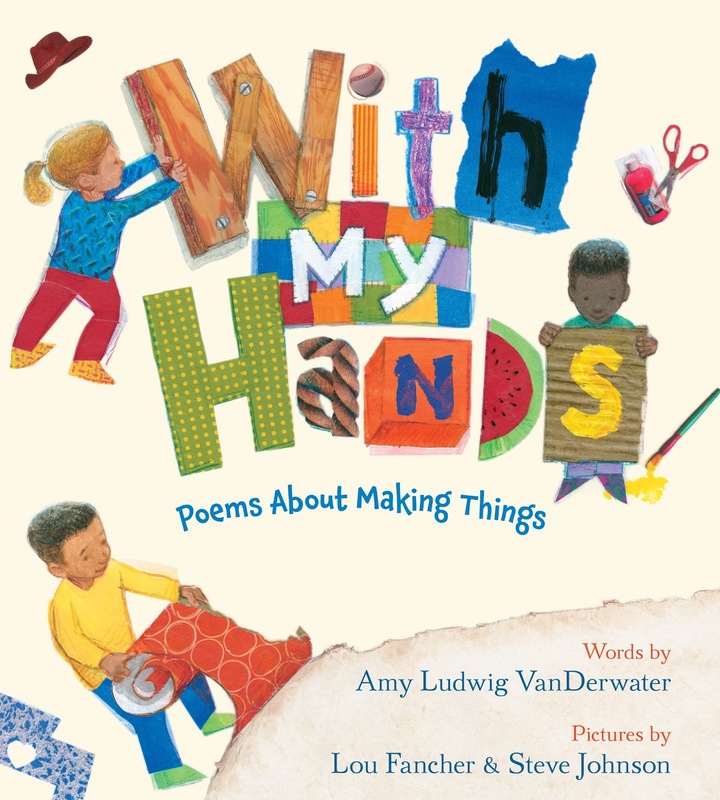 Today is the book birthday of WITH MY HANDS: POEMS ABOUT MAKING THINGS, with poems by me and illustrations by Lou Fancher and Steve Johnson. You can watch the trailer, made with the hands of the talented Travis Carlson, below. I could not be happier to share this book as I have loved making things with my own hands ever since I was a little girl. Truth be told, I am never happier than when I am knitting, baking, carving a rubber stamp, drawing, or otherwise creating. If you visit The Poem Farm regularly, you know this. Just yesterday, I collected two big bags full of pinecones from my father's front yard. 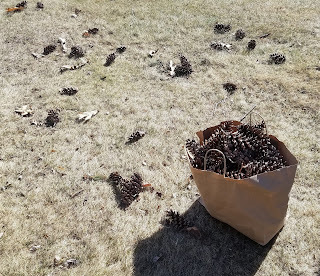 What to make with these? I do not know yet, but something. 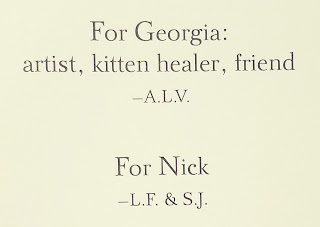 I dedicated this book to our daughter Georgia, a person who makes so many good things, and illustrators Lou and Steve dedicated it to Nick. 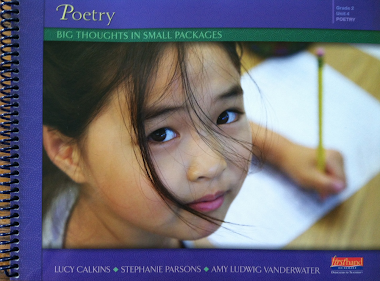 This collection of poems is all about all kinds of making....everything from soap carvings to cookies! It is a celebration of the joy that comes from creating. 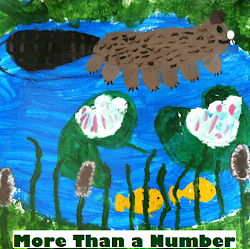 School Library Journal says, "This is art about art." Below you can see one of the interior spreads; the poem grew from my real memory of carving a soap whale in second grade...one of my favorite projects ever! Take a peek at how Lou and Steve illustrated this book HERE, where they explain the process of creating illustration you see above. Much gratitude to Dinah Stevenson of Clarion, Houghton Mifflin Harcourt. 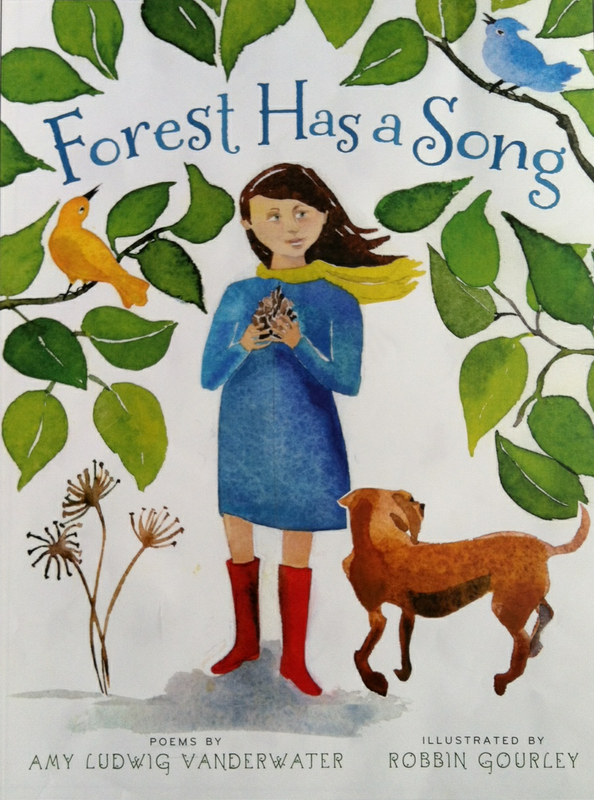 She is the wonderful editor of this book as well as my first book, FOREST HAS A SONG. I am so grateful to her as well as to Emma Gordon who is handling publicity for this book. And hugs and kisses to my amazing agent, Elizabeth Harding, once again. Speaking of working with one's hands, hats off to Adriana, owner and cookie artist at Mama Seuffert Sweets. Ordering from Adriana is my small way of enjoying a book birthday at home. We have two cookies here, and I have sent some to others with my gratitude. You may win a copy of this book (to a resident of the United States) by commenting here by 11:59pm on Thursday, March 29. I am also holding a giveaway on Instagram through tonight and one on Twitter for the next week! Happy making...and thank you for celebrating this joyful year of books with me. During the 2017-2018 school year, all four or these books were published: READ! READ! READ!, POEMS ARE TEACHERS, DREAMING OF YOU, and WITH MY HANDS. I could not be more grateful. It looks lovely! As a maker and a poet myself, I look forward to getting my hands on this book! 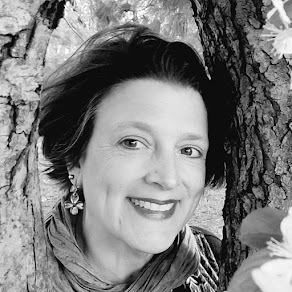 It's amazing how a poem can turn the reader into a time traveler--your wonderful "Soap Carver" took me on a fifty-year plus journey back to girl scouts and the scent of freshly-carved ivory soap. Congratulations and happy book birthday to you!!! What a great book for children, Amy. Your writing is so important. And you inspire me. Many many congratulations on your newest book! You’re on your way to a full library! And, I couldn’t be happier for all of us. My granddaughter Bianca, the biggest fan of your poetry, and I cannot wait to get our hands on this new wonderful book to read and to do crafts together. Congratulations on one more poetry gem and thank you for your wonderful and such meaningful poetry. Congratulations, Amy - the book looks so fun and inspirational for young minds (and hands!). Can't wait to get my hands on this book. My all time favorite is Forest Song. Congratulations Amy. Congratulations on your many successes! This latest book looks lovely. 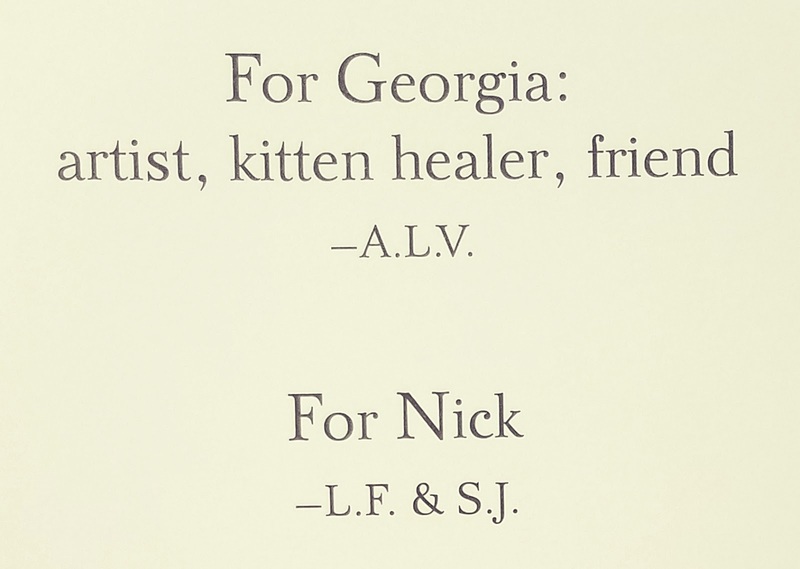 I worked with Steve & Lou on a book of acrostic poetry back in the late 1990s when I worked at Viking. Their artwork is so wonderful!